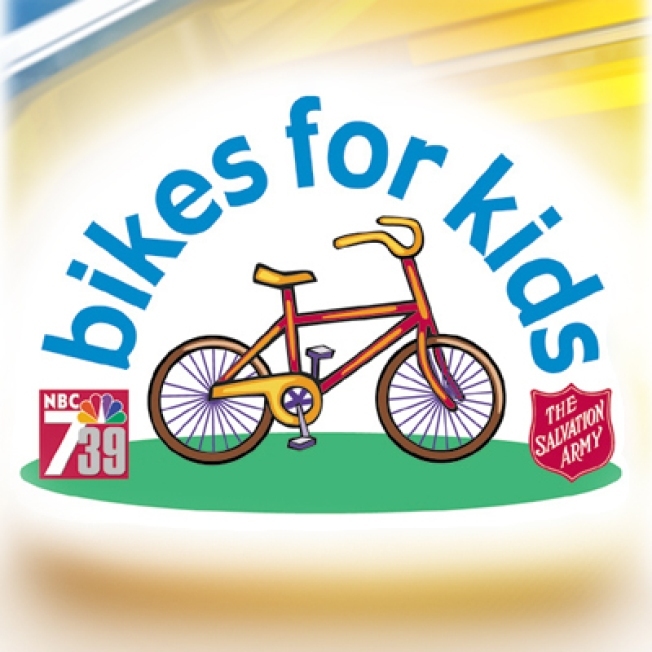 Bikes for Kids is a Salvation Army partnership with NBC 7 and it acknowledges the achievements of outstanding children between the ages of 6-12 throughout San Diego County's elementary schools. The children selected are from families who would find it difficult to purchase a bicycle. NBC 7's morning news weathercaster Whitney Southwick rides into a classroom on a brand new bicycle, and presents it to the child along with a helmet and lock.